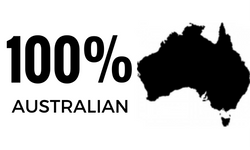 Why choose Reliant Pest and Building for your home inspections in the greater Newcastle region? 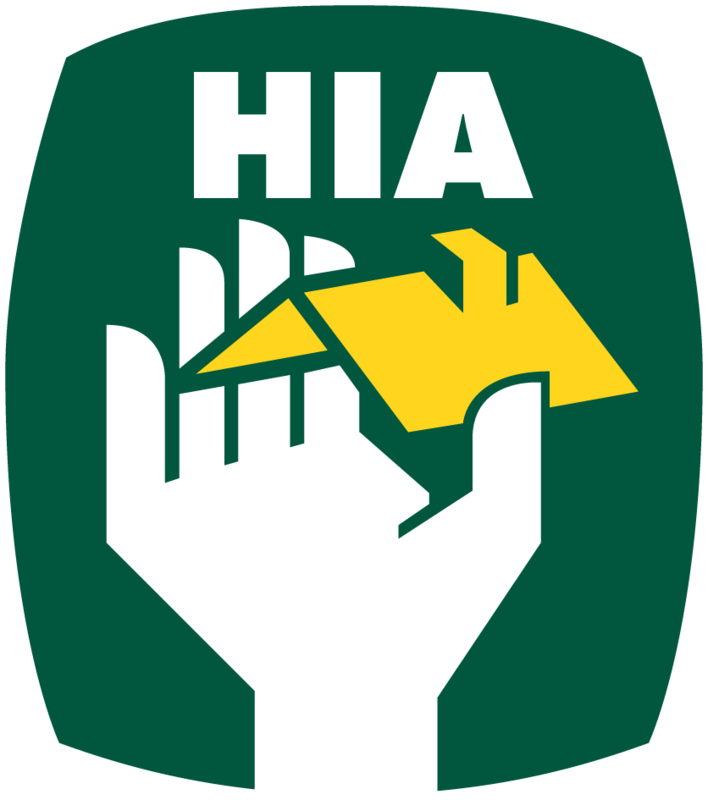 Book your Pest and Building Inspection today! Reliant Pest Pool and Building Inspections are Newcastle’s leaders in Pre-Purchase Pest and Building Inspections. With decades of knowledge, experience and skill, we aim to deliver a fast yet cohesive report of your property. Our service area extends from the Newcastle, Maitland, Lake Macquarie the Central Coast, Hunter Valley, Cessnock and into the Nelson Bay region. Send your mail to PO Box 340 The Junction NSW 2291, order an inspection online, call us on 0478 897 834 or email us on info@reliantpestandbuilding.com.au. We find building defects other Pest and Building Inspectors miss. Using state of the art Thermal Imaging Technology, Reliant Pest Pool and Building can find any deformaties in your building using non-destructive methods. Damp areas which lead to hazardous mould. Concealed termite infestations where the heat of the colony is detected. Water leaks and penetration e.g. roof leaks or shower condensation issues. 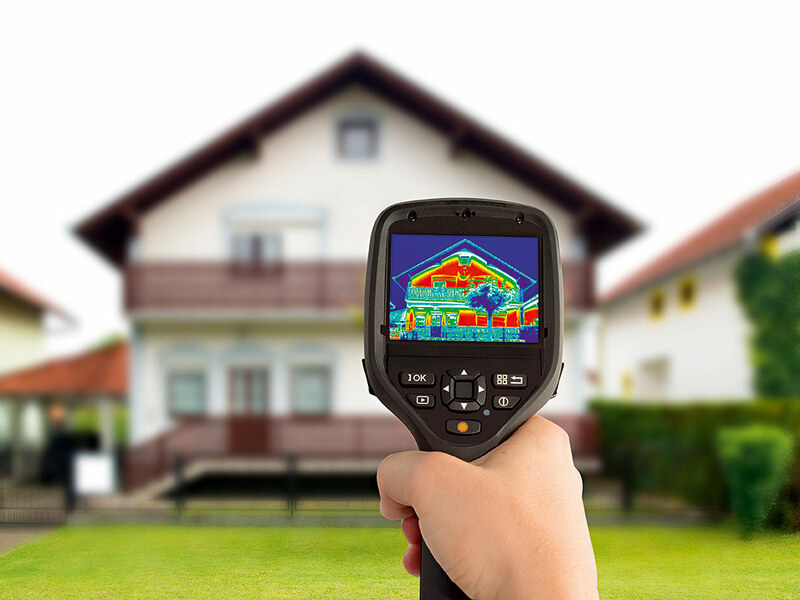 Thermal Imaging can see more than the naked eye and more than moisture meters! Reliant Pest Pool and Building aims to go above and beyond to save your property from these deformations before it is too late. 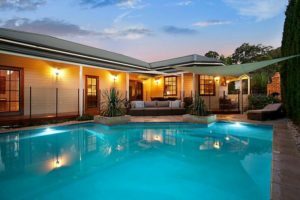 Reliant Pest and Building can provide you with a Pre-Purchase Pool Inspection to ensure your pool is in working order, is safe and complies with Australian standards. 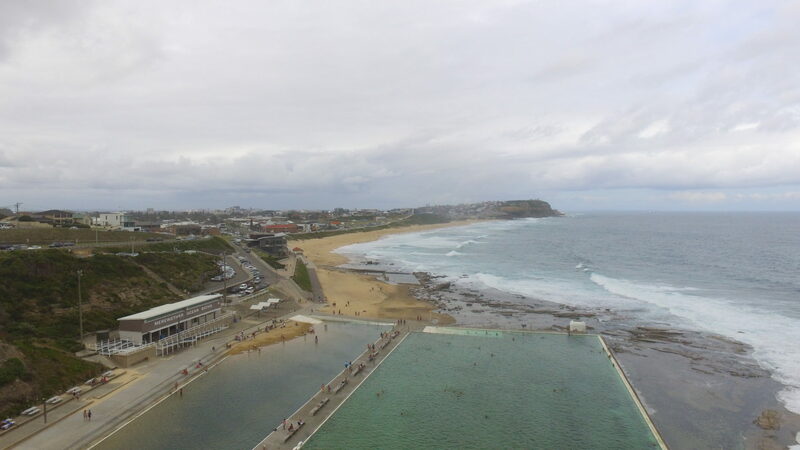 When selling a property, a valid Pool Compliance Certificate is required in New South Wales. To ensure your property complies, contact us today for a comprehensive Pool Inspection. Reliant Pest and Building Inspections is a locally owned Newcastle company which performs Pre-Purchase Pest and Building Inspections, Pool Inspections and Thermal Imaging in Newcastle, the Hunter Valley, Central Coast and Lake Macquarie surrounds. Contact us on 0478 897 834 today!